Lightning was born at the beginning of the 90's being part of an important generation of extreme metal bands in the South of Spain like Necrophiliac, Infestus or Spontaneous Combustion. 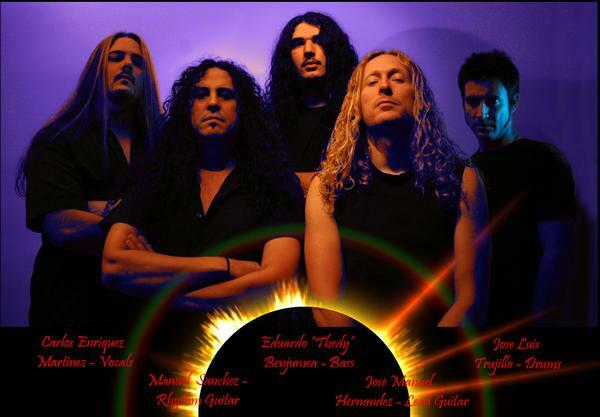 The band recorded his first demo in 1992, entitled "Promo´92" including some tracks in different compilations released by some spanish Death Metal magazines, like "Necromance Mag." or "Circle of Pain" with the intention of start playing live shows promoting the band sound across the South of Spain. The second demo tape named "Ever Bleeding Wound" and recorded in 1994 never got released due to the fact that the band suffered a robbery in their practice room. Unfortunately that issue interfered with the activities of Lightning. 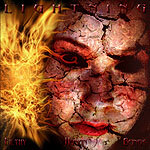 In 1999, Lightning recorded "Thought Decimation", the EP in which the band found a suitable sound which meant a new way to continue ascending and improving performance and composition. In the middle 2005 the band decided to return to the studio in order to record ten new tracks (Promo´2005). With the help of the local producer Sergio James and his own studio Sound Farm Studios, improving the recording quality and looking forward to find a good record label so the band can release their work in a next future. We are working on two projects that involve getting ready the cover art work and the booklet of our last recording for a possible edition of the same one and also we are working design project of our official website. We hope finish both as soon as possible. Secondly we have been working hard with new compositions using elements of modern metal to do our sound more accessible not only to the public who support death metal, but to more open minded people as well. We try to preserve the power, darkness and aggressiveness of our music but complementing it with more commercial sounds and arrangements, mixing our sound with different elements like samplers, keyboards, more concrete guitar melodies and influences of other styles of music. Recently has joined the band a new bass player, his name is Eduardo Benjumea "ThedY", we´re working with him to stay as soon as possible on the stages.